Here are your Capricorn relationship astrology readings for today, this week and April 2019. Capricorn love and romantic overview, weekly zodiac and monthly relationship astrology outlook. Romantic astrology predictions for Capricorn and your relationship horoscopes, Capricorn. A daily, weekly and monthly in-depth look at Capricorn love life. What's in store for your love life today Capricorn? Find out what to expect from relationships and romance today and tomorrow with today's love horoscope! Capricorn daily love and romance forecast. Here is the weekly love horoscope for Capricorn and weekly relationship astrology reading for the Capricorn zodiac sign, men and women. Enjoy your monthly zodiac forecast for love and romance, Capricorn, free from Horoscope Astrology Tarot. 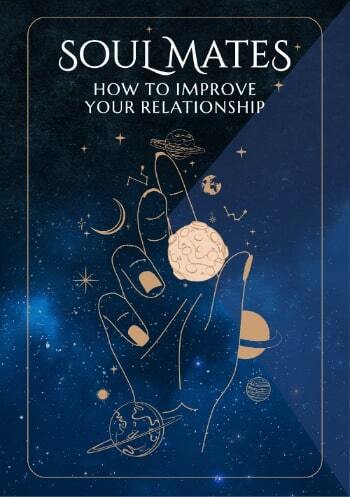 Whenever you have a good month for both romantic and relationship matters, there is the added bonus of natural support between the two, with both sides getting an additional boost thanks to the support from the other. 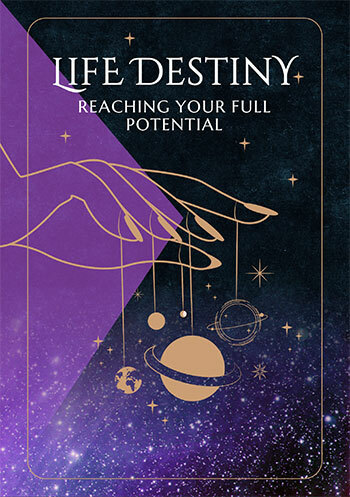 While the Sun won't return to your romantic sector until 20th April, as he does at this time every year in order to turn the solar spotlight onto matters of the heart and all things romantic, there is already some real momentum. It was last month that Uranus returned to your romantic sector, with the planet of surprise, synchronicity and the unexpected here now until 2026. However, Uranus was not alone, having returned to find Mars here. Mars, who returned to your romantic sector in mid February, only left on 31st March, literally just a few hours before you moved into April. On 1st April Mars might be gone, but he has left you with your romantic passions and fighting spirit fuelled and with Uranus to keep the romantic flame burning. While Uranus returned during the Sun's final days last year for a short exploratory visit, they were too far apart to interact. It is a different story this time. Returning just three weeks after Mars left, the Sun will almost immediately align with Uranus, for the first time here in eight decades, on 23rd April. Meanwhile, just a day before the Sun's return to your romantic sector the asteroid Juno, queen of commitment and especially commitment to your relationships will make a timely return to your relationship sector on 21st April. Timely because, while Venus leaves your communication sector on 21st April, there will be a nearly 20 hour overlap. With Mars returning to your relationship sector next month and the North Node gaining its first direct support since returning in November, this is the start of something special. Fortunately, the Moon will return to your communication sector on 29th April, where it will see out the month.